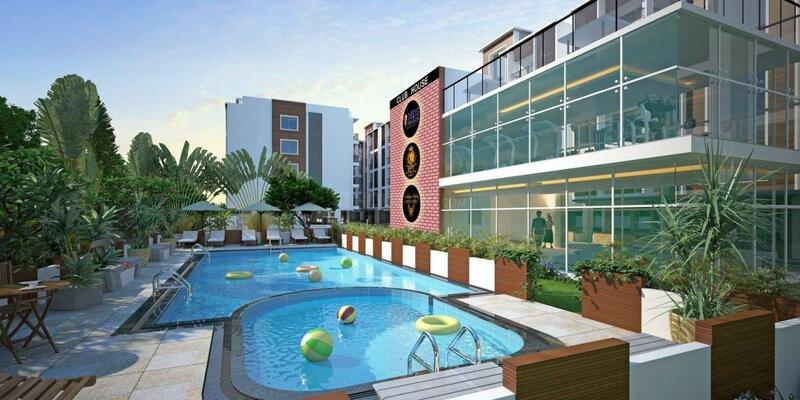 One More Light, launched by the SPT group, is situated at Sarjapur in Bangalore. 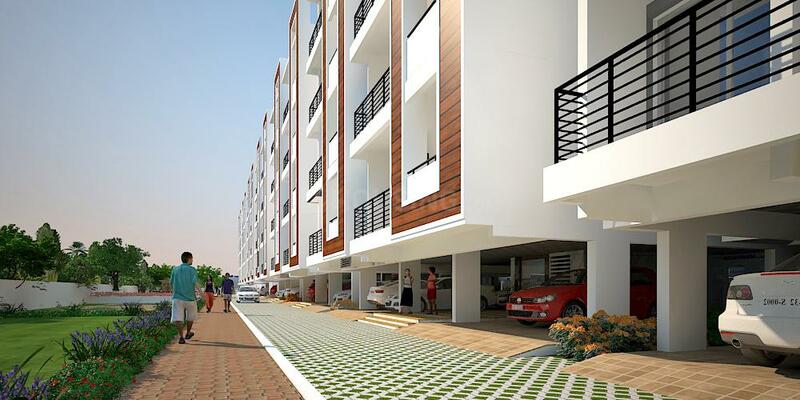 The project offers 2 BHK apartments of varying sizes. All units come with a closed car parking facility. 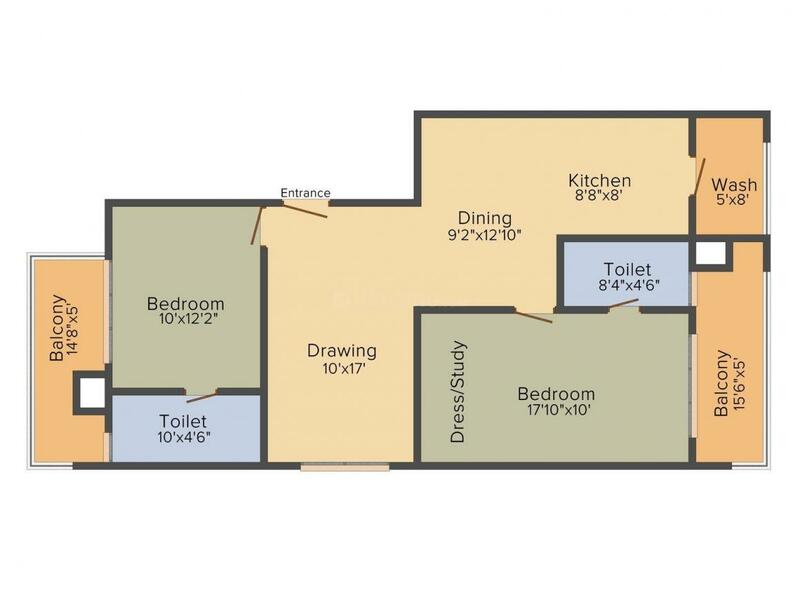 All units are Vastu-compliant. The residential venture features amenities such as a well-equipped gymnasium, jogging track, club house and swimming pool. The Sarjapur suburb is one of the most happening areas of the city. The nearest bus stop is only 1 kilometre away. There are many reputed schools, hospitals, banks, shops and malls in the Sarjapur area. The neighbourhood also has many eateries and bars. 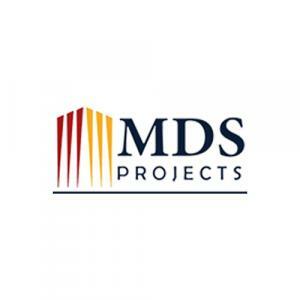 MDS Projects is built on innovation, trust and knowledge leadership that is founded with the primary focus of developing high quality constructions. They rely on ultra-modern construction facilities and work in highly professional atmosphere. Since 2012, they are pioneers in the field of construction, especially executing high rise multistoried buildings. 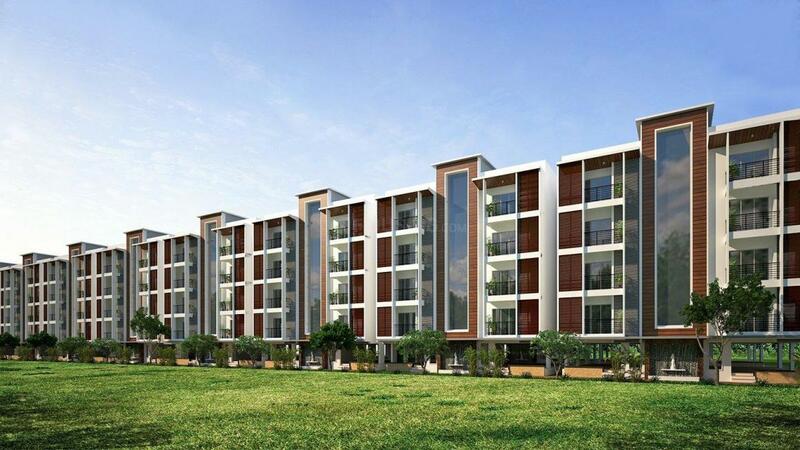 They have developed many residential contractual projects moderately priced for middle and higher income groups. Innovation, customer focus, leadership, agility, integrity and quality are the core values of the group that help the company retaining its strength and quality. MDS Projects has been consistently working on customer satisfaction by giving them best of facilities and pure happiness.